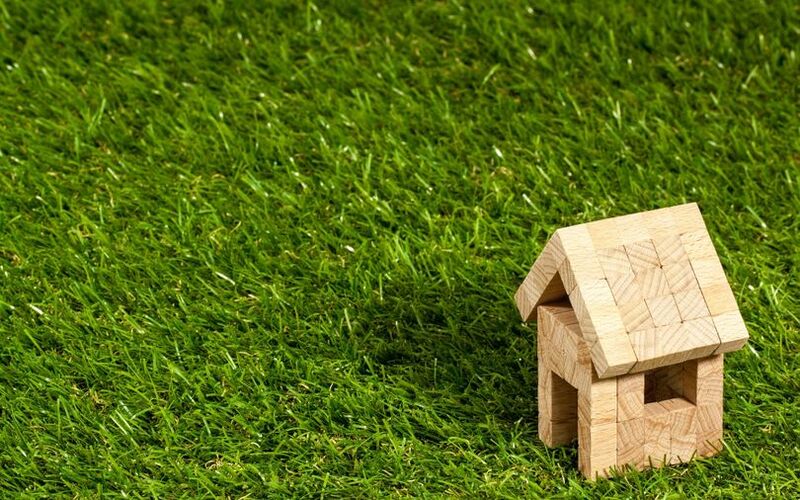 Predictive analytics and artificial intelligence (AI) are helping home rental startup NestAway streamline operations by performing tasks such as calculating rent, co-founder Deepak Dhar has told TechCircle. "We have been collecting a lot of data of all kinds for three years now as conventional data in the segment doesn't exist and we are one of the first companies to move into the sector," Dhar said. Bengaluru-based NestAway turns ‘for-rent’ apartments into managed, fully-furnished houses and provides them to pre-verified tenants. Dhar said that one of the first use cases was getting NestAway's AI engine, developed in-house, to help with sales by predicting rentals. "We ask the engine to decide the optimum range of rent if a property with certain amount of space has to be fully rented out in two weeks," said Dhar. "The engine then tracks down a lot of details such as what is the time of the year, what is the time of the month and the current demand in the location, among other things inside the internal data, and a lot of superficial data on the web to give us the right rent figure." The co-founder said that in the predictive analysis segment, his company is using an engine called Locanalytics, which looks at collecting more varied data from sources such as government authorities, listings, news articles and advertisements, among other things. "We can use this data to determine the rent of a place if a new company opens up in the area," he said. NestAway caters to over 35,000 tenants and 16,000 owners, including over 7,000 family owners in Bengaluru, Delhi, Faridabad, Ghaziabad, Greater Noida, Gurgaon, Hyderabad, Noida, Mumbai and Pune. It competes with peer-to-peer (P2P) property listing portal NoBroker and branded and managed paying guest accommodation provider Zolostays. Dhar said that rentals have picked up in the recent months with increased economic activity resulting in people moving to new cities. He said that April to August is generally peak season for the company. On the consumer front, NestAway is using AI to streamline searches. "What we are doing is using AI to an extent so that consumers can narrow down their choice of homes to two and then go for a visit. Visiting five homes might not be feasible or easy for our consumers," he said. In the case of shared homes, the collected data can help people select the right candidates to live with. Under the Nestaway One project, the company takes up an entire building and turns it into a community living space. Founded by Dhar, Amarendra Sahu, Smruti Parida and Jitendra Jagadev in 2015, NestAway recently raised $51 million (Rs 332.5 crore) in a Series D round of funding led by Goldman Sachs and UC-RNT Fund. UC-RNT Fund is an alternative investment fund jointly floated by Tata Sons chairman emeritus Ratan Tata’s RNT Associates, University of California and Swiss investment firm Schroder Adveq. In another example of an Indian startup embracing AI, online travel marketplace ixigo recently said that it is using AI on its platform to help customers book hotels. Its AI engine can scan photographs of a hotel to find out if it has amenities such as a children's park.